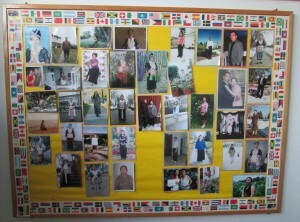 A graduates board for the students that completed the citizenship course at Hmong Cultural Center. 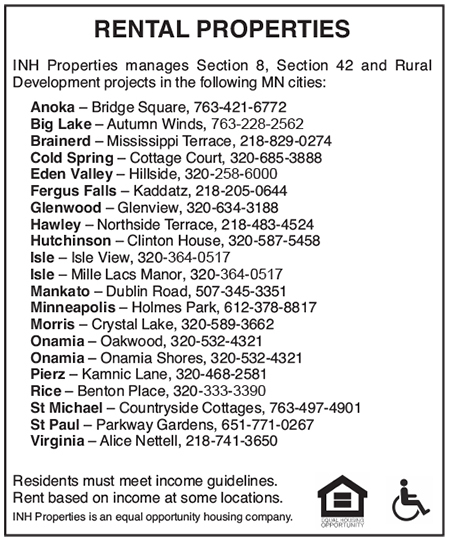 ST. PAUL (Sept. 23, 2014) — Hmong Cultural Center in Saint Paul provides free Citizenship classes targeted towards the needs of the community. Hmong Cultural Center is currently accepting enrollment into its medical waiver citizenship classes for older and disabled Hmong refugees who have documentation from a medical doctor to take the Citizenship test from USCIS in their native Hmong language. The medical waiver Citizenship classes are taught in both Hmong and English. Hmong Cultural Center will also provide translation assistance for naturalization interviews at the USCIS for enrolled students in the medical waiver classes. 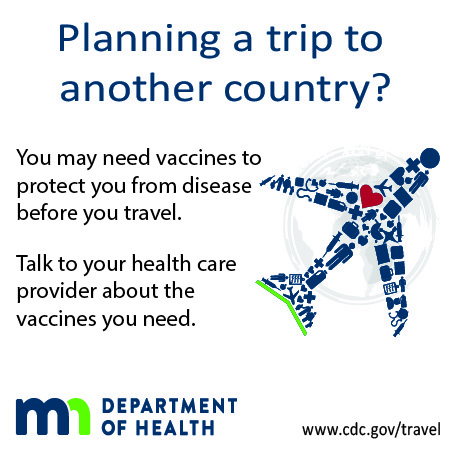 The medical waiver citizenship classes are offered Monday and Tuesdays from 12 to 2 p.m. and Wednesday and Thursdays from 12 to 2 p.m. In the last 2 years alone, Hmong Cultural Center has helped more than 150 disabled and elderly Hmong earn their U.S. citizenship through this unique and important program at its offices in Saint Paul. Since 1996, hundreds of Hmong Americans eligible for medical waivers from USCIS due to age, physical disabilities, depression or other medical conditions have earned U.S. Citizenship after taking Citizenship classes at the Hmong Cultural Center which has been the primary local agency offering assistance to this special needs population with Citizenship-related services and classes. For more than 15 years, Hmong Cultural Center has a strong identity as the “Go-to” site for Citizenship-related services in the local community including test preparation classes, assistance to the disabled and elderly in filling out medical waiver forms and transportation and translation at the local USCIS office in Bloomington, Minn.
Mee is one of the hundreds of clients Hmong Cultural Center has helped earn U.S. Citizenship over the past several years. Here is Mee’s story. 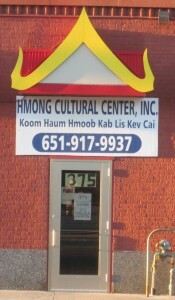 The Hmong Cultural Center office on University Avenue. “My name is Mee. I am a 48 year old woman of the Hmong ancestry. I am divorced and have seven children of my own. I came to the United States in September of 2005. Before that, I use to live in a refugee camp in Thailand called Wat Tham Krabok. In that camp, the refugees were treated unfairly because we had no Thai citizenship. Refugees who lived in that camp there often witnessed Thai nationals harassing and cheating the Hmong people. When we were caught working outside of the camp for money, we usually got beat up by Thai officials because we had no work permit. More importantly, we were war torn refugees who were not willing to fight back for equality. Hmong Cultural Center also provides free English language Citizenship Classes open to all community members. English language Citizenship Classes are offered Tuesday through Thursday form 10 a.m. until Noon, and Tuesdays through Fridays from 4 to 6 p.m. English as a Second Language Classes for Immigrant and Refugee Adults are provided at the center Monday through Friday from 10 a.m. to 2 p.m., and Mondays, Tuesdays, Thursdays and Fridays from 4 to 6 p.m.
hi my name is kao vang and my green card is going to expires in june 2017 ..and i need help with trying to get us citizenship.